Put the control of your smart home devices like a connected lamp - into your hands with the Elgato Eve Button. 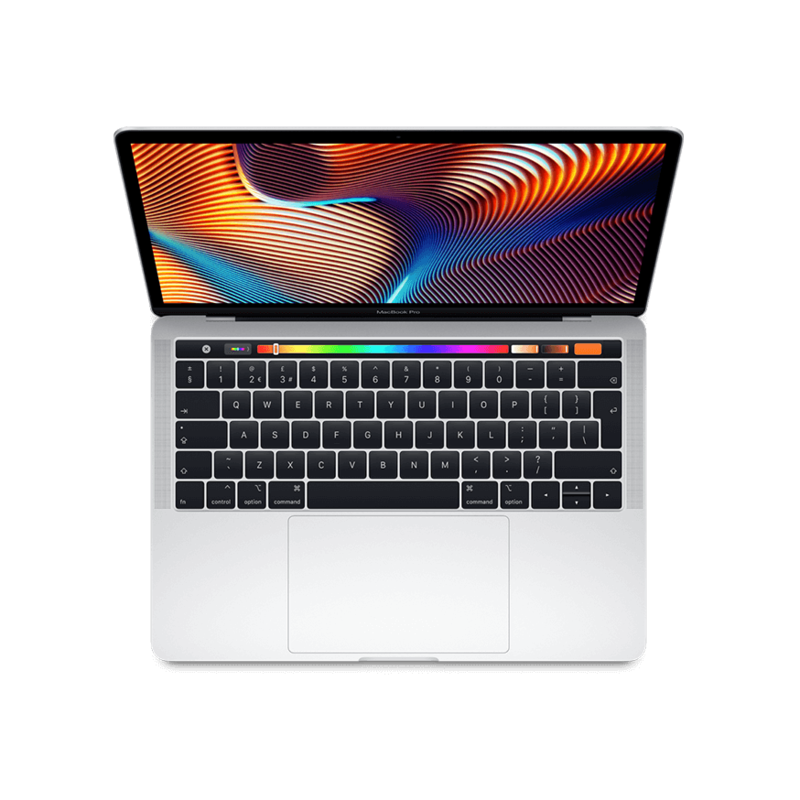 The Eve Button has a 3 action system to control your connected devices - single press - double press and long press. You can assign multiple scenes to the Eve Button - setting the perfect mood for any environment. For example - a single press could set your “Cinema" scene - this would close your blinds and dim the lights. 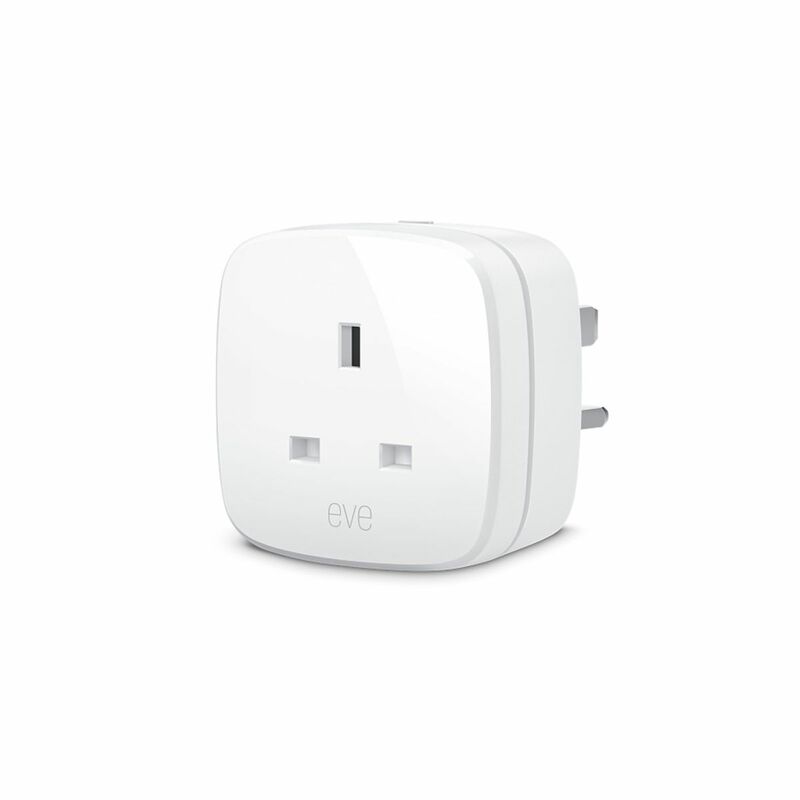 Alternatively - a double press of the Eve Button could enable your “Morning" scene - in which it opens the blinds and slowly turns on the lights. 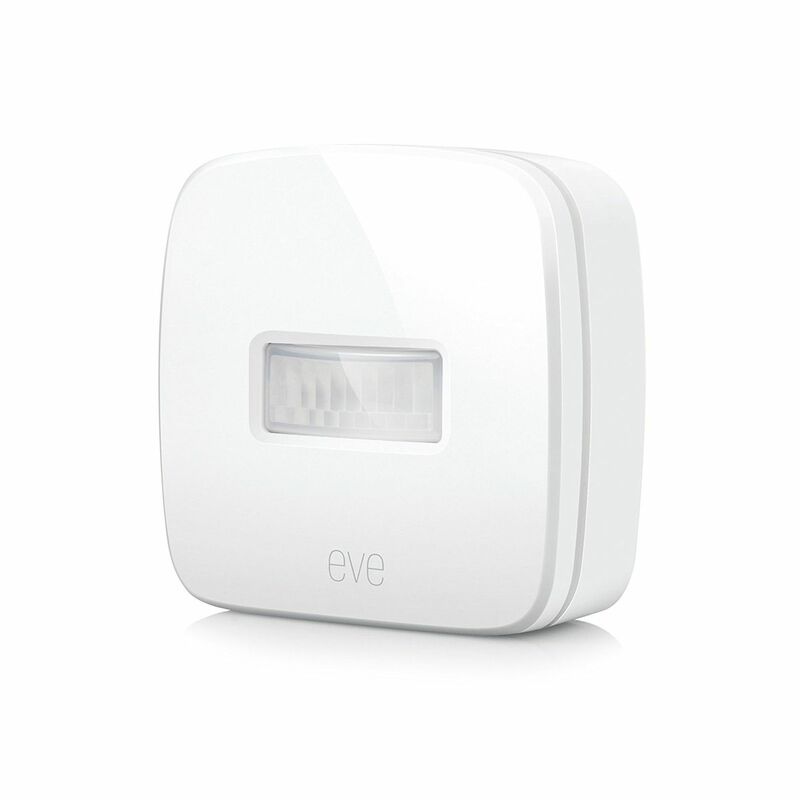 Bring your home to life just by walking into a room with the Elgato Eve Motion Sensor. Accurately detecting movement - the Eve Motion Sensor automatically sets scenes and controls your connected accessories when you enter or leave a room. 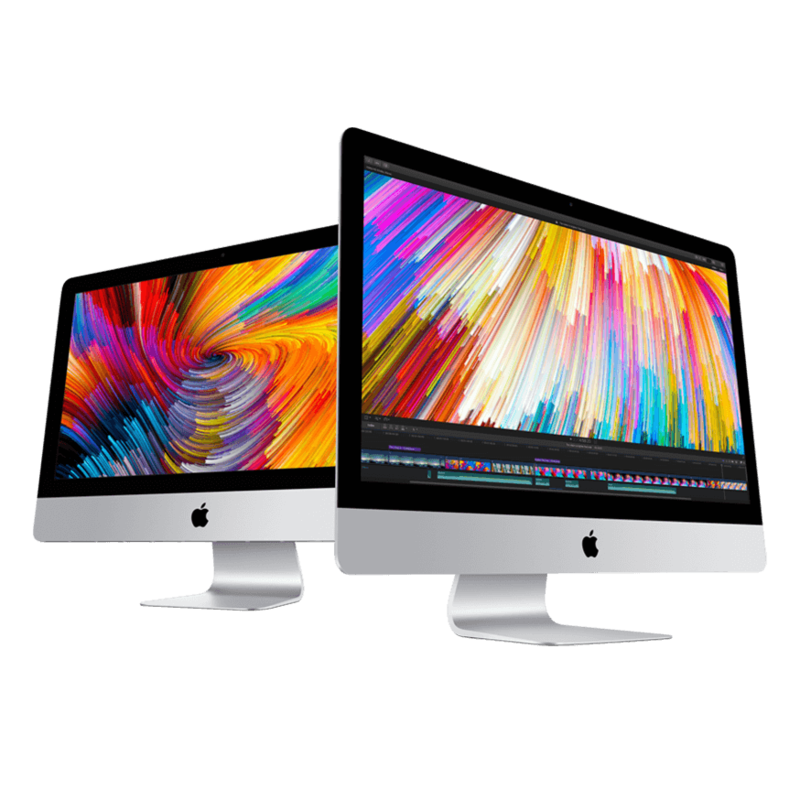 Combine all that with incredible Apple Homekit technology and the Eve Motion Sensor delivers ease of use - advanced security and smart integration with Siri. The Eve Motion connects to your iPhone or iPad using Bluetooth Low Energy technology - meaning it’s completely wireless and there’s no need for an internet bridge - gateway or hub. Gain a better understanding of the energy consumption in the your home - with the Eve Energy. Instantly see how much energy your devices are using and switch them on or off with a simple tap on the Elgato Eve app or - ask Siri to do it. 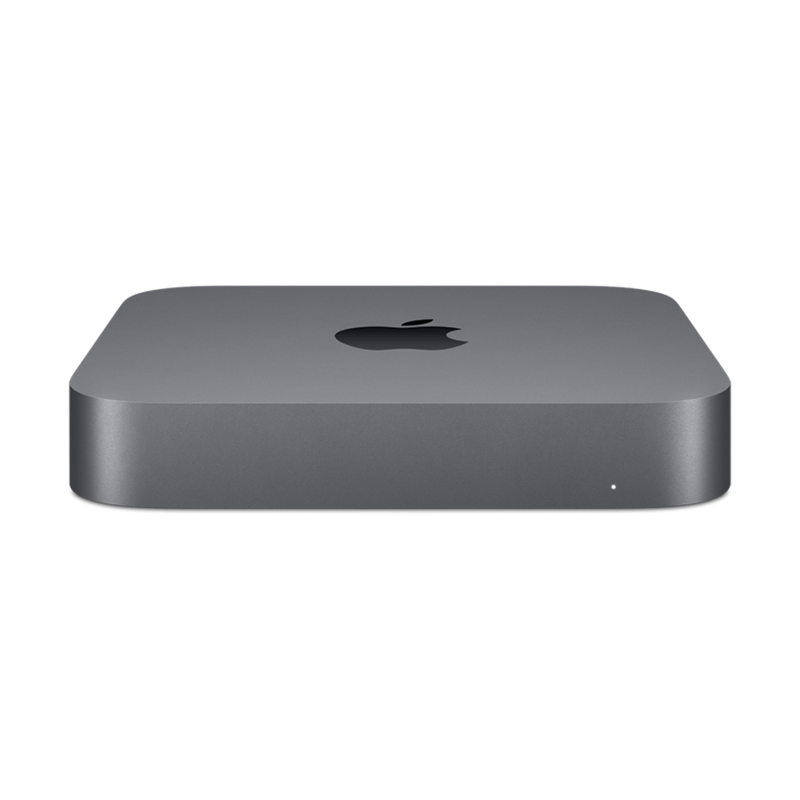 Offering incredible ease of use - advanced security and tight integration with Siri - take full advantage of Apple HomeKit with Elgato Eve. Connecting via Bluetooth to your iPad or iPhone - the Eve Energy requires no internet bridge - hub or gateway. The Fibaro Single Switch module is a perfect element for any smart home. Use it to turn on/off your lights and electrical appliances - including power outlets. With the power metering functionality - it will also provide you with precise information concerning electrical energy consumption direct to your iOS device. The Single Switch is also Apple HomeKit enabled - meaning you can do all the above with just your voice. Simply say something like “Hey Siri - turn on the lights in the kitchen" and watch as your command is carried out. 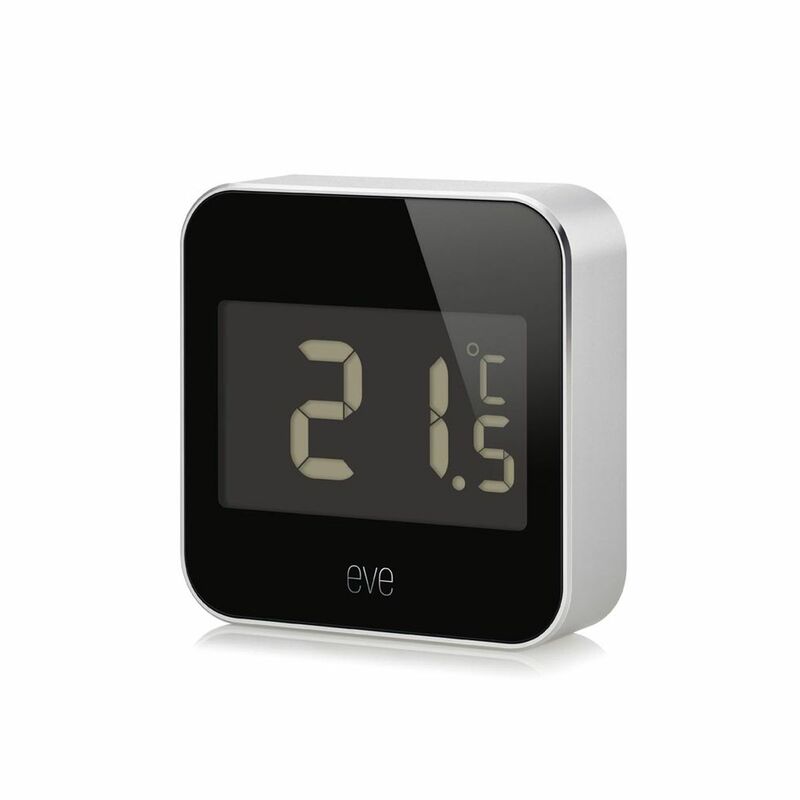 Encased in anodised aluminium - the Eve Degree accurately tracks temperature - humidity and air pressure in your home. Eve Degree is completely wireless thanks to it’s long-lasting lithium battery - and also incredibly energy efficient with Bluetooth Low energy technology. Take full advantage of the Eve Degree being Apple HomeKit enabled. The Degree lets you see conditions and review current and past climate data all on your iPhone or iPad. 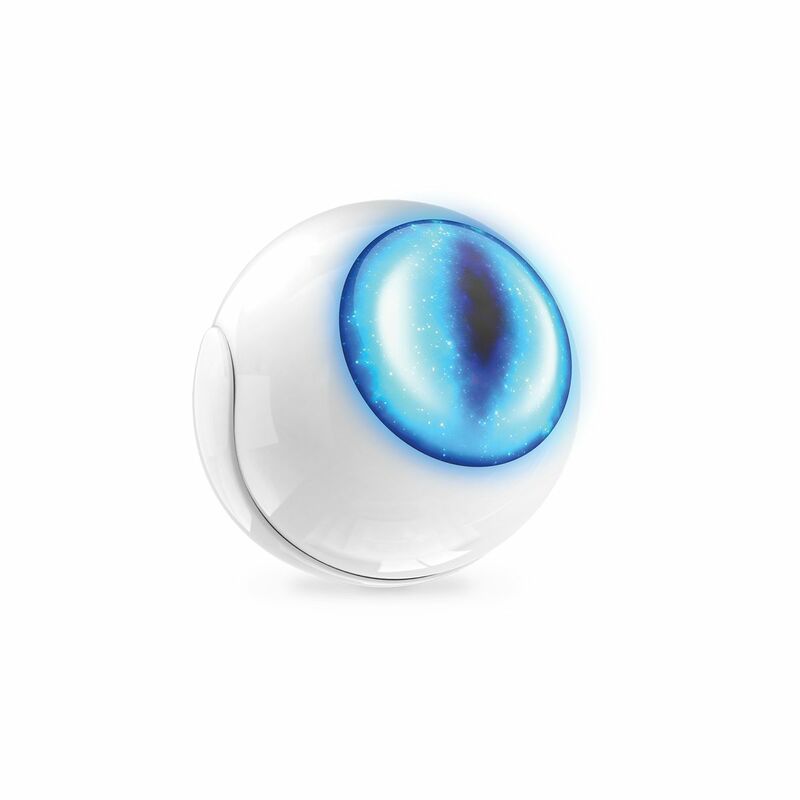 Coming in at just under 2 inches in diameter - the Fibaro Motion Sensor is one of the smaller pieces of smart home tech. 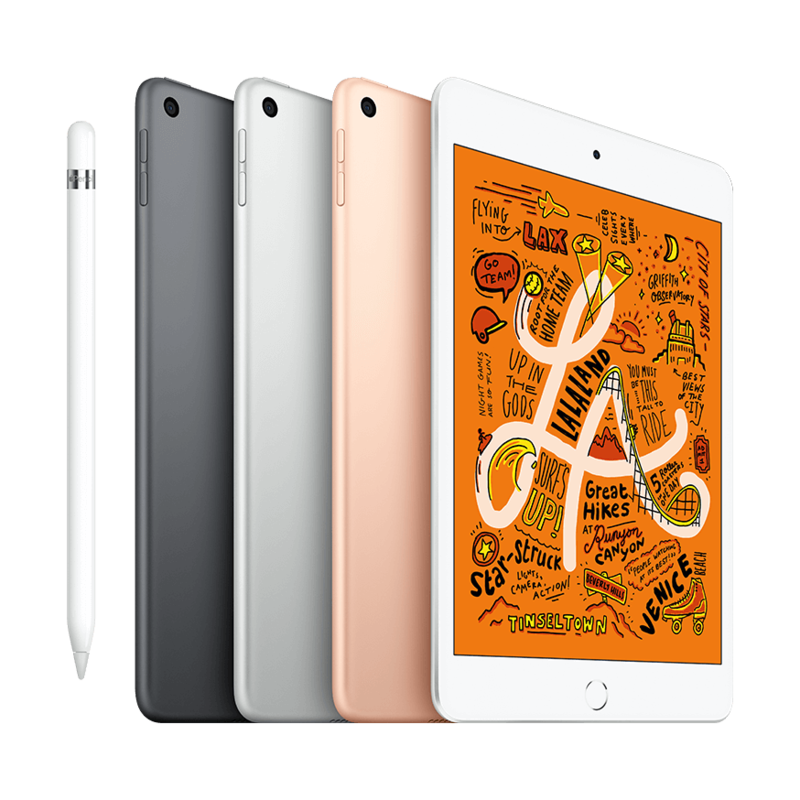 However - combine it with other smart equipment and it can be one of the most important. The Motion Sensor is battery-powered and completely wireless. Featuring a smart bracket with grip - allows it to be affixed to almost anywhere - even on the wall or ceiling. The potential of the Fibaro Motion Sensor is endless - when paired with other smart home devices and connected to Apple HomeKit. Set the Motion Sensors to turn lights on as you walk down a hallway - into a room or turn them off when you’re leaving. The Flood Sensor will immediately notify you when a leak or flood is detected - by sending a message to your iOS device. The Flood Sensor is completely buoyant - so if the flood gets worse - the module will continue to work. A built-in temperature measurement tool allows the Flood Sensor to control floor heating. 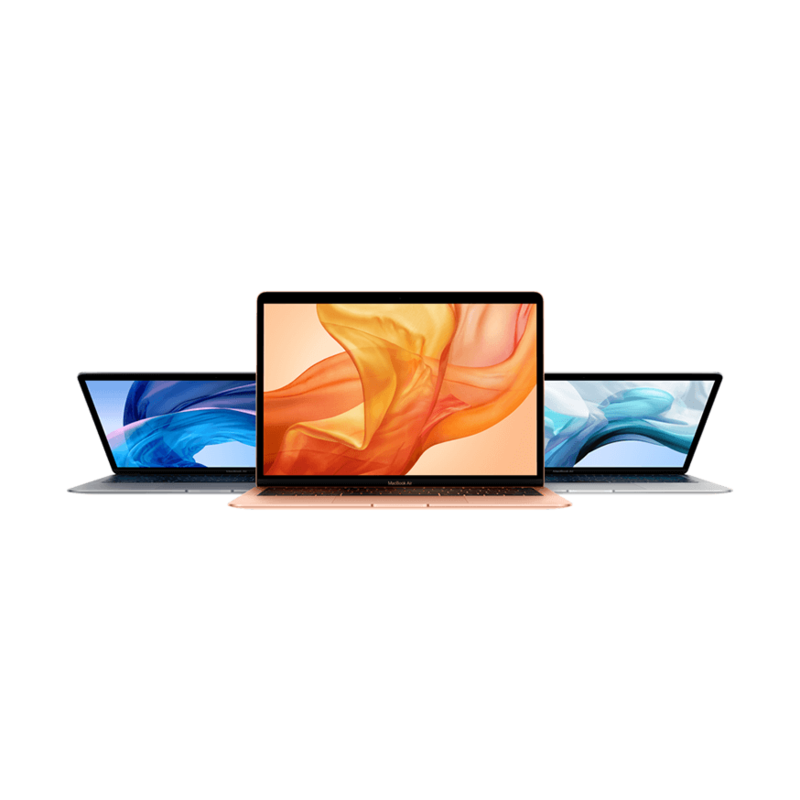 It can be placed directly on the floor’s surface to measure warmth - while sending information to the system which immediately adjusts the temperature to your preference. 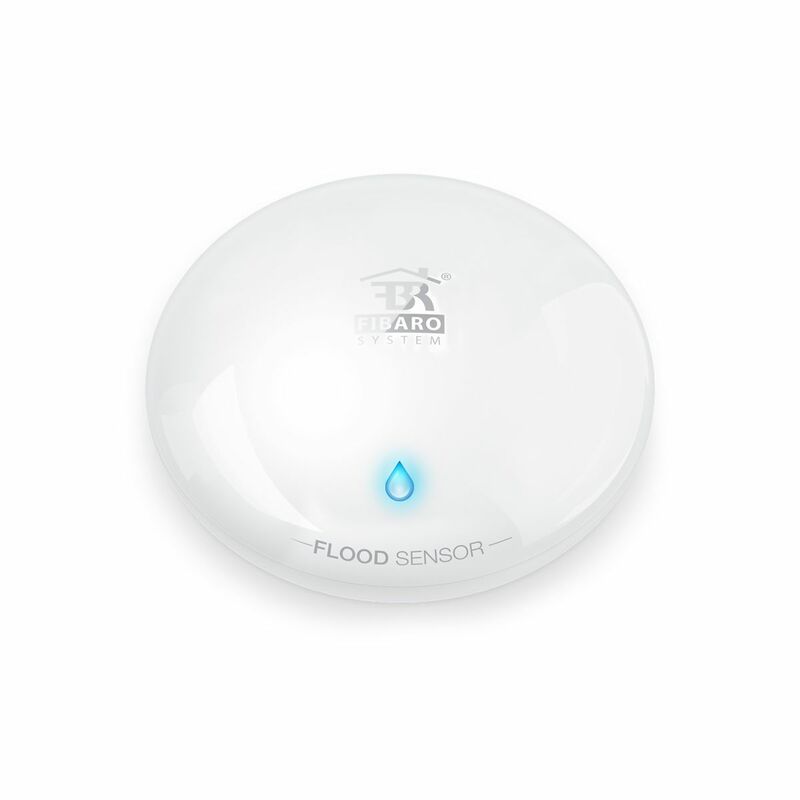 The Flood Sensor - like other Fibaro equipment is Apple HomeKit enabled - simply download the free Fibaro app and get connected. 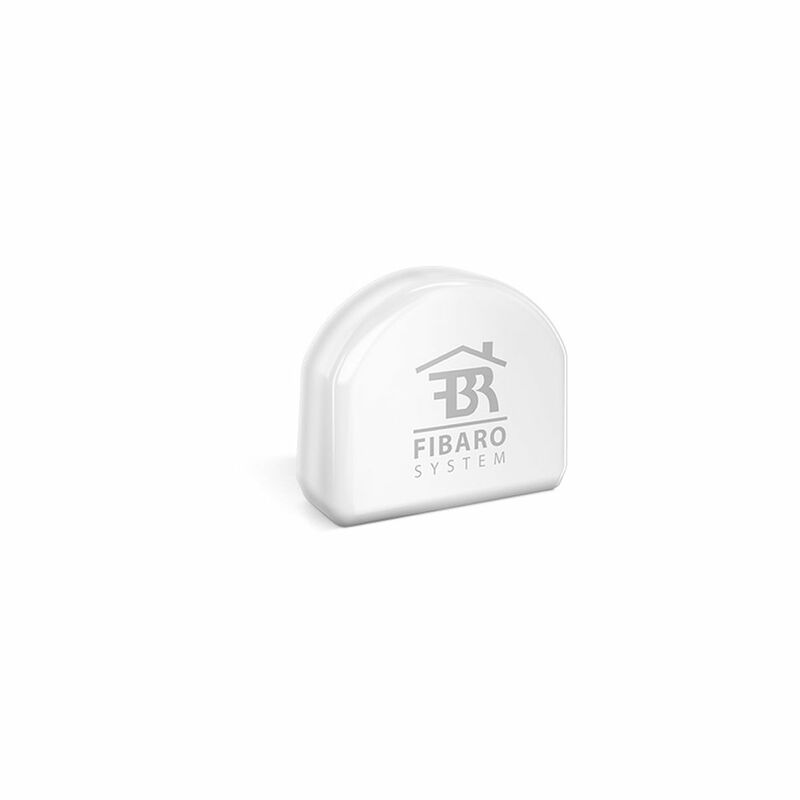 The Fibaro Carbon Monoxide Sensor brings exceptional measurement precision to your home. It is able to detect even a slight increase in carbon monoxide - which is enough to affect your well being over time. Within the free Fibaro app you can get unique - precise measurements directly to your iPhone - iPad or Mac. The concentration of carbon monoxide is presented in a graph and the measurement is logged and saved in the system’s memory. 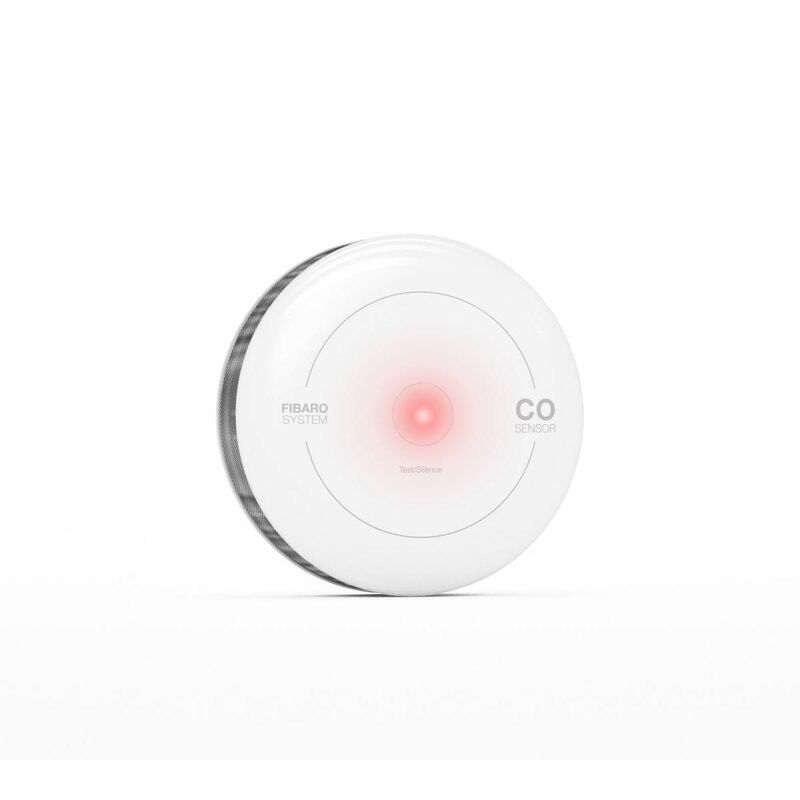 The Fibaro CO2 Sensor is HomeKit enabled - meaning you can control certain things with your voice. Simply ask Siri a question like “Hey Siri - what’s the temperature in the bedroom" and watch as it gives you a reading.